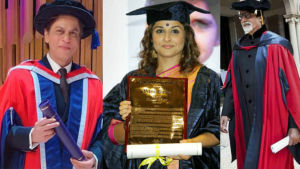 Bollywood is loved by audiences across the globe. From single-screen theatres to multiplexes, we can see movie lovers flocking into theatres to watch movies. But there are some who can’t watch movies on the big screen for financial or physical reasons. For those, the best option is online sites where they can download movies legally and watch them for free in full HD quality. 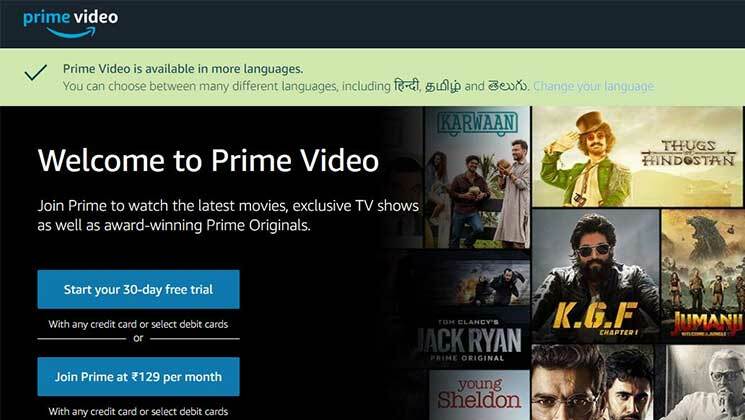 Here is the list of online sites to watch and download Hindi movies for free by signing up. 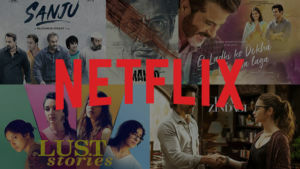 OTT platforms have brought a revolution in Entertainment and Netflix is one of them. 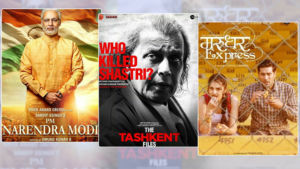 In the site, you can watch n number of latest Hindi movies. You can also download them to watch later. Amazon Prime Video has some of the best content driven Hindi movies that you can watch. 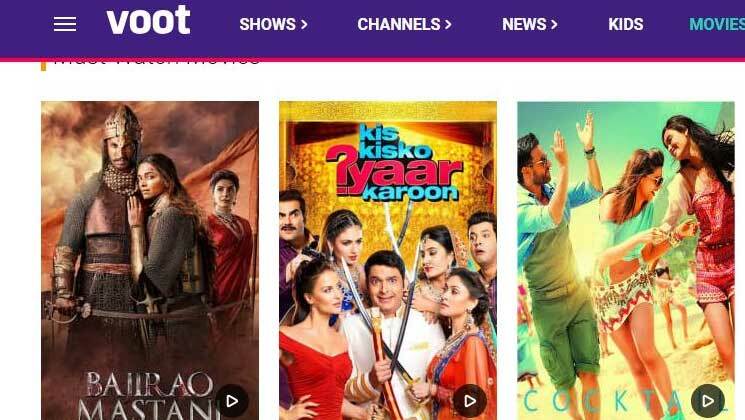 Among other content, Bollywood is one of the popular categories in this OTT platform. YouTube is one of the most watched sites. You can not only watch videos, but also watch full-length movies in this platform. 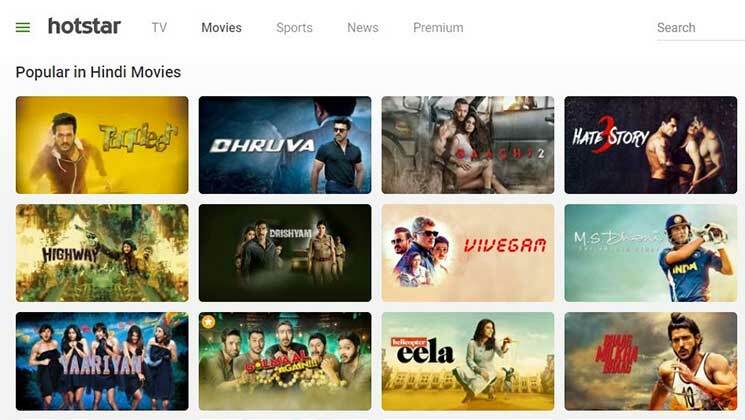 Hotstar is one of the most popular apps in recent times. If you feel lazy to go to theatres and watch movies, you can visit this website and watch unlimited HD movies. 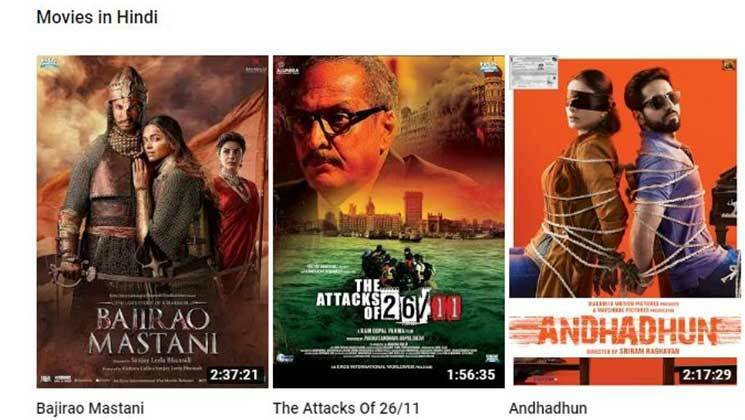 ZEE5 is also one of the top video streaming platforms where you can watch some of the best Bollywood movies online. The OTT platform also has a premium version. 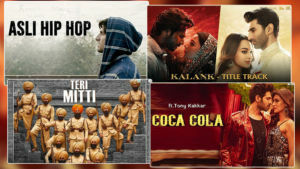 If you are looking for sites to watch Hindi movies online, Eros Now is one of the best sites where you can watch unlimited Bollywood movies. 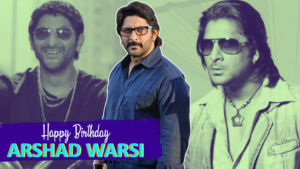 Bollywood movie buffs can give a try to this site. 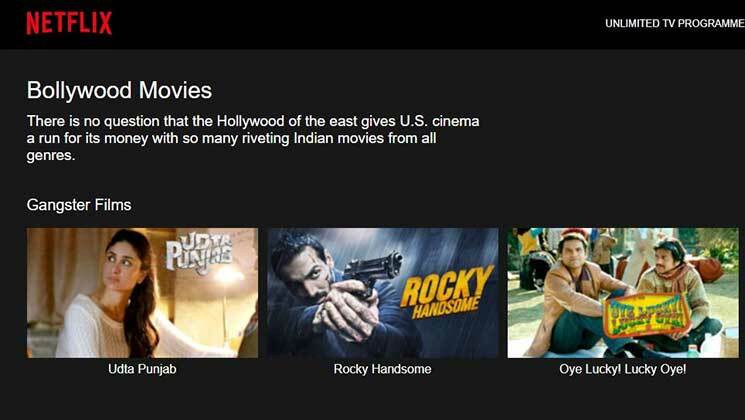 You can find Bollywood movies and that too in HD quality. So what are you waiting for? Go and visit the site. In this site, you can watch high-quality HD Hindi movies. If you feel lazy to go to theatres and watch movies, you can visit this website and watch unlimited movies. 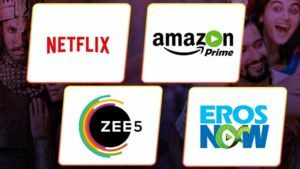 JioCinema gives you the opportunity to watch unlimited Bollywood movies where you have to sign up using your Jio number or Jio ID. 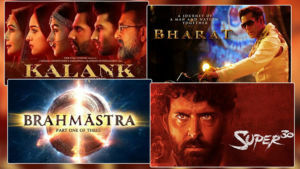 If you want to start watching Bollywood movies, this is a perfect one as you can find some of the latest movies there. This website allows you to watch movies online free of cost. Movie lovers should try this. The best part is that you need not sign up to watch movies. You must visit this site if you are a movie buff.